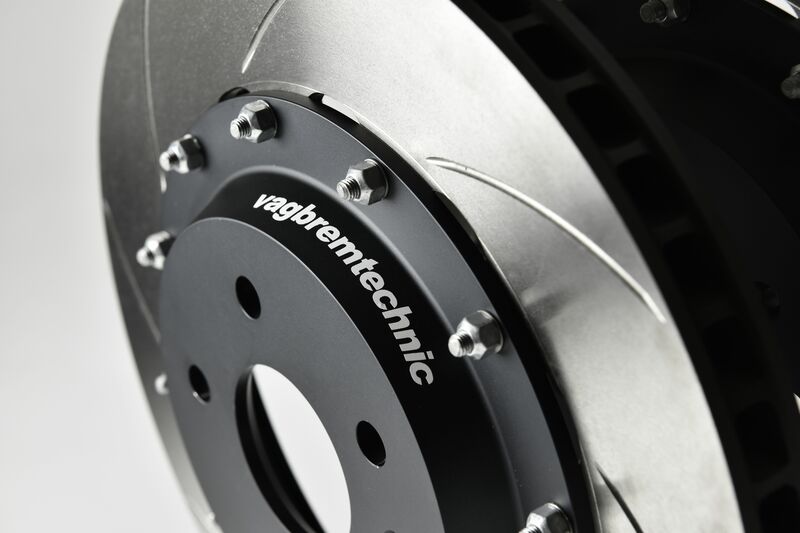 The culmination of many months of research and development, Vagbremtechnic (VBT) is proud to reveal further details of its advanced front brake upgrade, one that blends some of Brembo’s most sophisticated calipers with suitably capable discs and the company’s own carriers, to create one of the most complete offerings currently available. 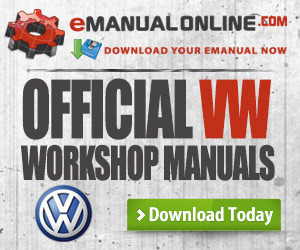 Not only is the kit hugely capable, it can be fitted to a massive variety of MQB-platform VWs using the supplied hardware. 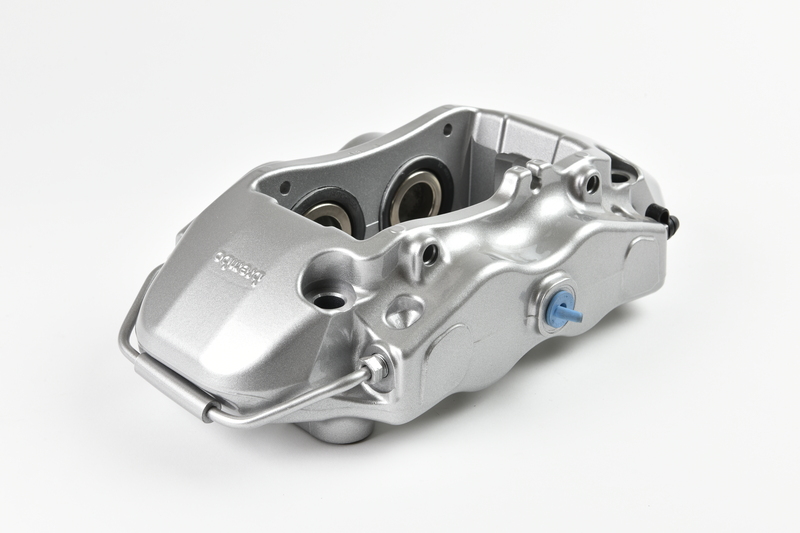 There’s a lot to be said for opting to fit the OE Brembos that Audi itself opted to install on its cars as standard, not least the peace of mind that comes from knowing you’re plumping for a highly developed product from one of the world’s best known and most highly regarded stopping specialists. Better still, the four piston Brembo calipers found on the TTRS and RS3 have been proven to be highly capable bits of kit, able to haul even the hardest charging of cars to a halt in no time and with the minimum of fuss. 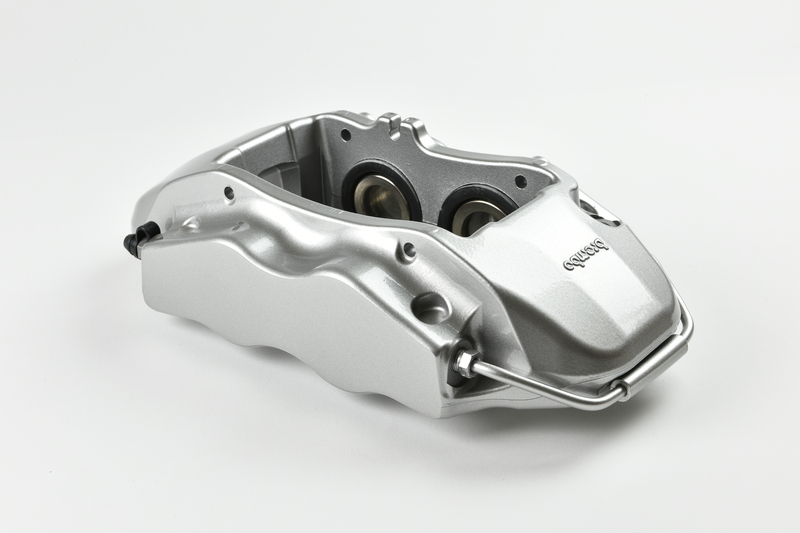 The Brembo items were selected not just for their ability but for their layout, the well placed and sized pistons providing a brake pedal feel that matches that of standard cars. 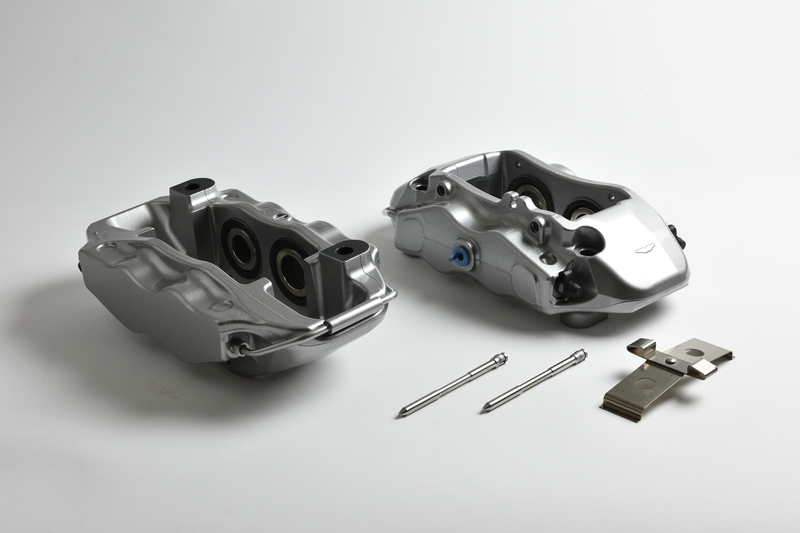 Performance aside, VBT is also well aware that appearance is also a significant point for the majority of would-be buyers, hence why the calipers can also be ordered with or without a logo, and in almost any colour combination required. 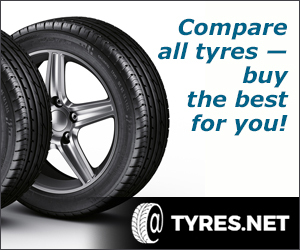 This means that buyers can spec them to match the rest of their car. 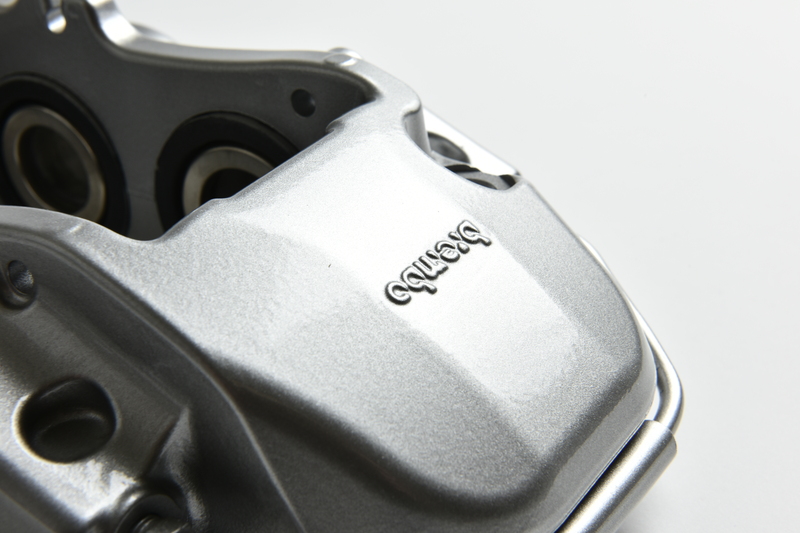 The design of the caliper carriers is worth looking into in greater detail, with their lightweight aluminium construction being a particular plus point. Weight was an area of particular concern for VBT, the firm well aware of the negative implications of bolting on added outboard mass. 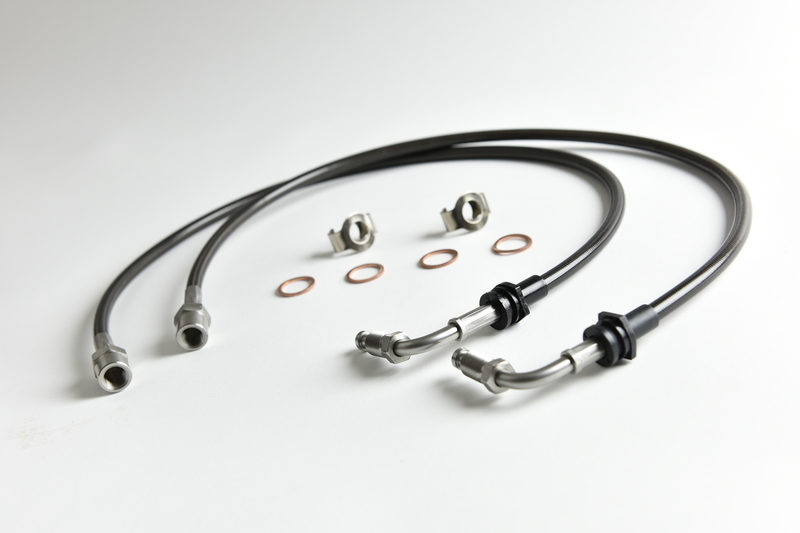 Lightweight hasn’t come at the expense of strength though, and evidence of this can be seen in the steel thread inserts on each, plus the high tensile M12×1.25 bolts and custom specification HEL Performance braided brake lines. 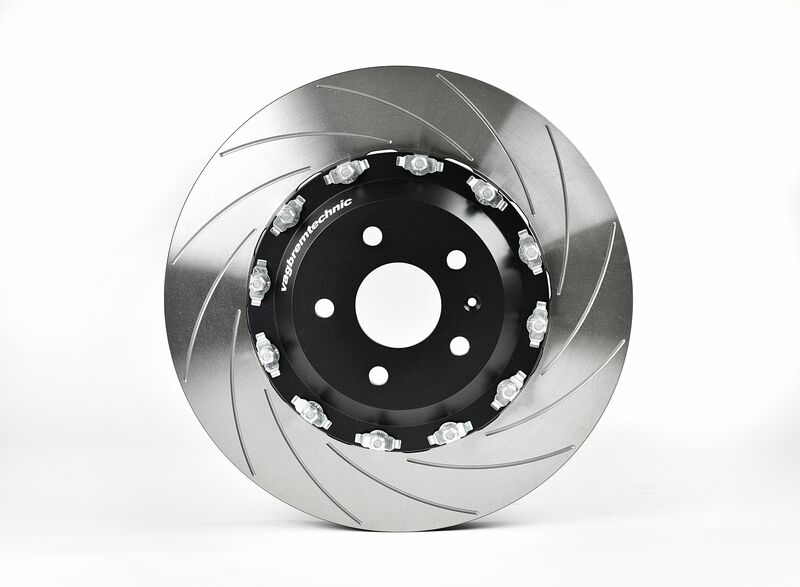 The 362×32mm 2-piece discs supplied as part of the kit are every bit as capable as the calipers and carriers. The outer rotors are an AP Racing design and are therefore constructed from high grade, high carbon steel, with customers able to opt for either drilled or grooved cooling aids. 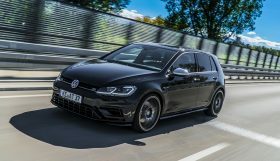 These are matched to VBT’s own lightweight aluminium, anodised black bells, with the resulting fully-floating setup more than suitable for fitment to big power VW Group cars of all shapes and sizes. 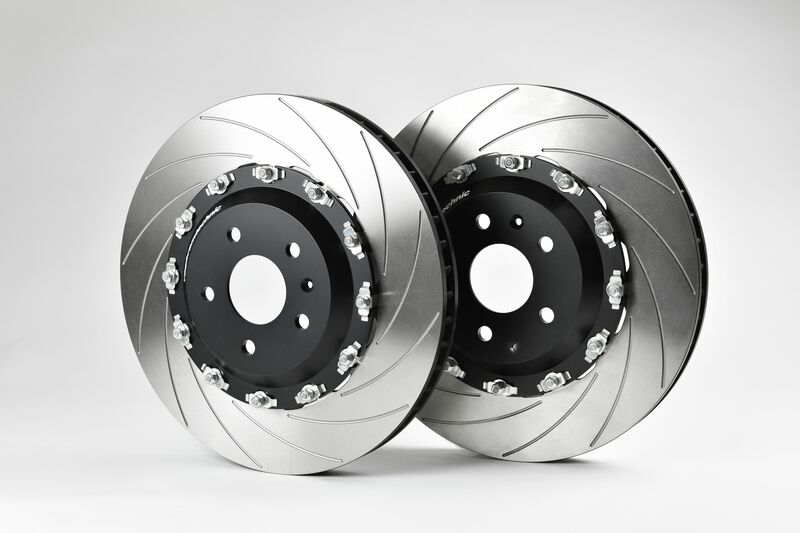 VBT is happy to advise and to supply the few components needed to form a complete, uprated brake system (full details of which can be found below), including an array of high performance brake pads. 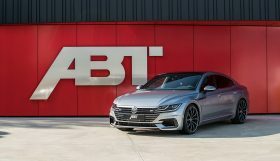 Though a relative newcomer to this fiercely competitive and constantly evolving industry, VBT has wasted little time in carving out an enviable reputation for engineering excellence and quality control. 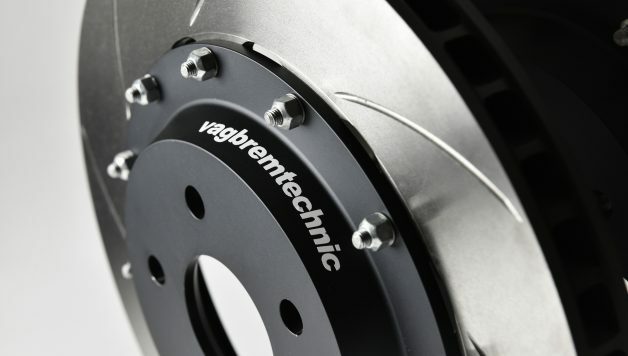 A firm commitment to ensuring that each and every one of its customers receives the brake kit that best suits their needs, coupled with an exhaustive knowledge of the myriad permutations and setups possible using VAG hardware, has only served to bolster VBT’s standing. 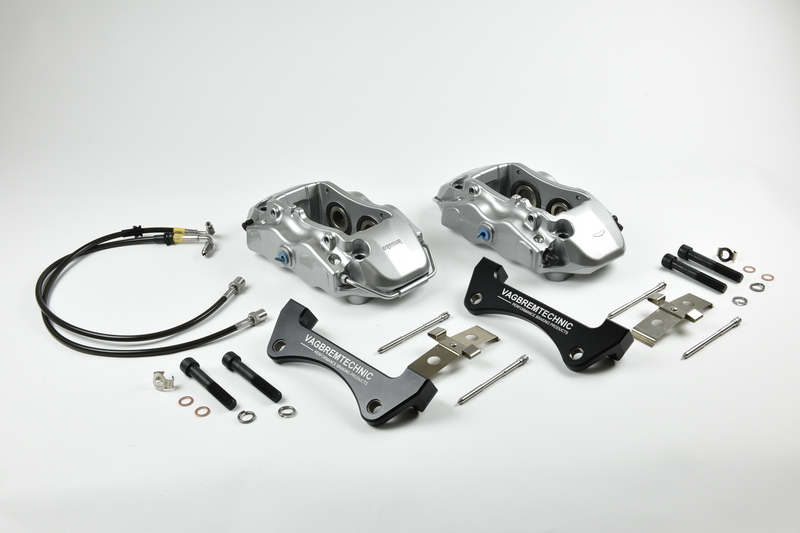 VBT’s front brake upgrade is the culmination of many months of research and development, and the result is that it’s ideal for fitment to a huge variety of different cars. 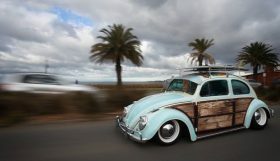 Put simply, if you’re serious about hauling your pride and joy to a halt in as little time as possible, you need to consider this kit.